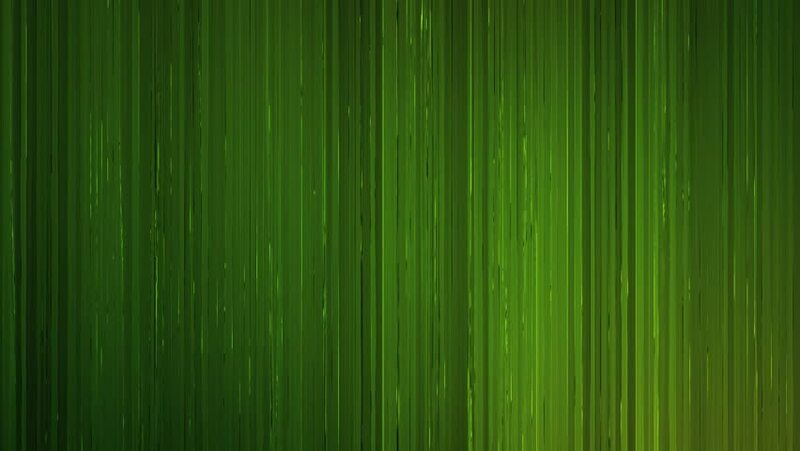 4k00:20Green Curtains Background. Seamless loop. hd00:13Abstract glitched fast flickering surface. Seamless loop abstract motion black background. Flickering fast grunge elements. 4k00:12Background abstract 3D rendering of colored geometric shapes.